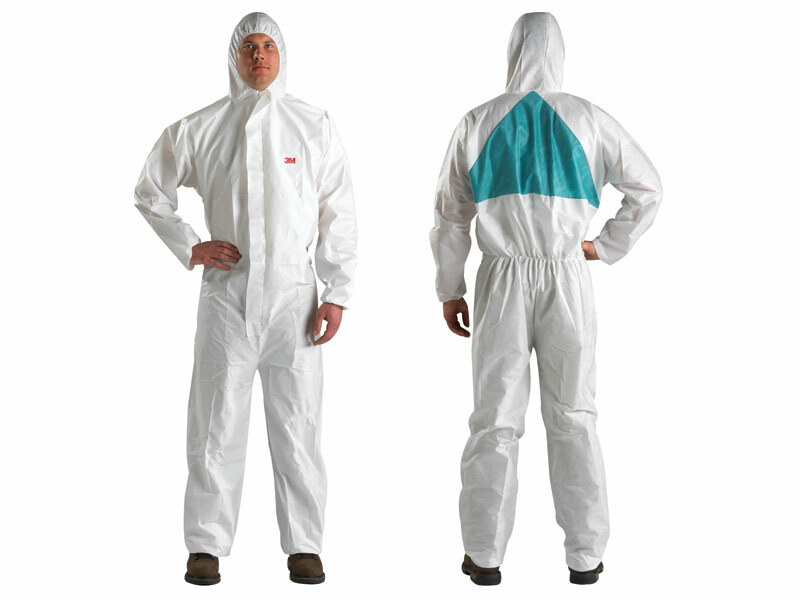 The extremely lightweight and breathable fabric is designed to offer protection against hazardous dusts and limited liquid splash. Elasticated hood, ankles and waist, knitted cuffs, 3-panel hood, 2 way zip with sealable tab on storm flap. Standards/Approvals: EN 1149-5 - Anti-static coating, EN 1073-2 Particulate Radioactive Contamination, EN 13034:2005+A1:2009 Type 6 Liquid Splash, EN ISO 13982-1:2004 Type 5 Hazardous Dusts.